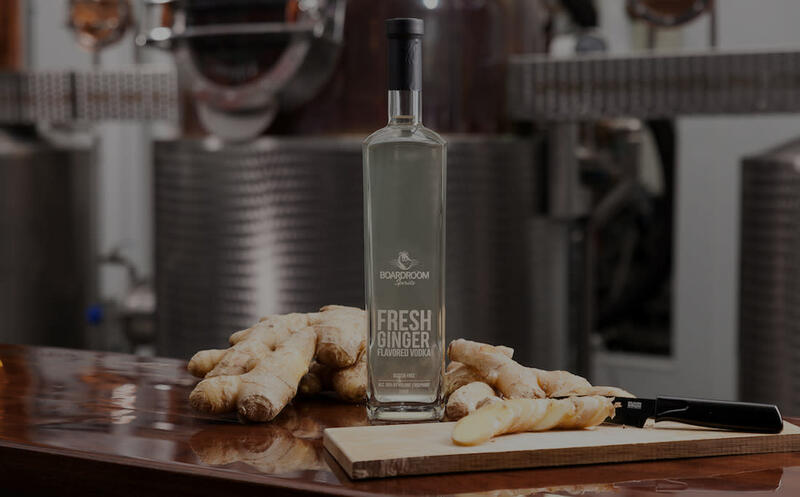 Ginger vodka is one of the top five flavors in the industry, and Boardroom Spirits in Lansdale has crafted its own version that is smooth, spicy and peppery, perfect for a cold winter's day. 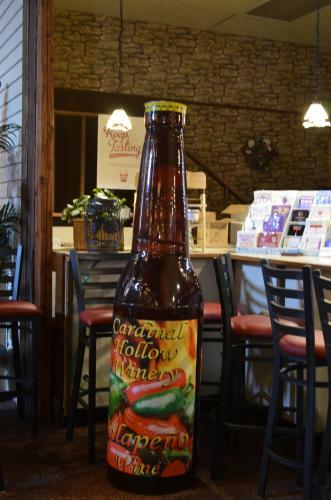 Nothing can warm you on a cold winter's day quite like Cardinal Hollow's signature drink, jalapeno wine. This silver medal winning wine gives you just enough heat to make you feel it. 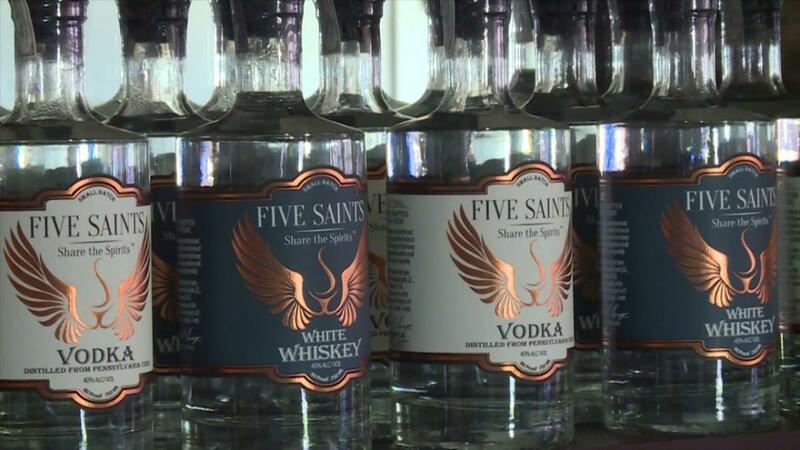 Among the four signature drinks crafted at Norristown's Five Saints Distilling is the White Whiskey, a bold and spicy, yet smooth drink made from 75% Pennsylvania yellow corn. Round Guys Brewing Company is serving up some of Montco's most inventive beers at its Lansdale brew pub. Among the brews in rotation at Round Guys is the Chronomancer, a Belgian Style Quad Ale that is a favorite in winter. 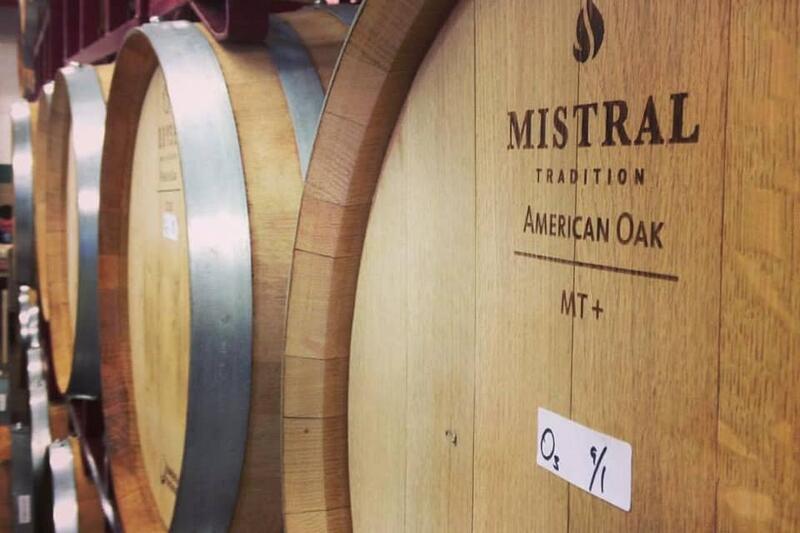 Available year-round, the Apple Brandy Barrel Aged Cider is just one of many award-winning wines and ciders available from Stone and Key Cellars in Montgomeryville, but it is a customer favorite. Located in neighboring Delaware County, Chaddsford Winery offers a spiced apple wine for the winter season. It features apple, cinnamon and spice. Tip: heat it up for a warming mulled wine.